and receive exclusive Sweetie swag! 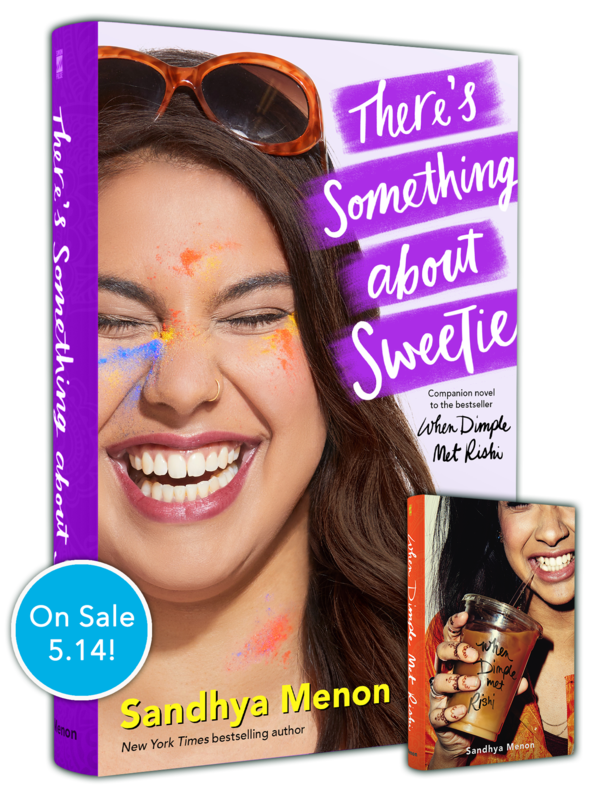 Fans who pre-order and submit their receipt below by May 13, 2019 (or while supplies last, whichever occurs first) will receive an exclusive Sweetie swag pack, including a print, bookplate, and an exclusive key chain! OFFER GOOD BETWEEN 9:00:00 AM ET ON MARCH 15, 2019 AND 11:59:59 PM ET ON MAY 13, 2019 OR WHILE SUPPLIES LAST, WHICHEVER OCCURS FIRST. Allow eight to ten weeks for delivery. Limit one per person and per household. Offer limited to residents of the 50 United States, aged 13 or older (with parental consent), who are the intended recipient of the offer. Valid home street address required. Void where prohibited by law. 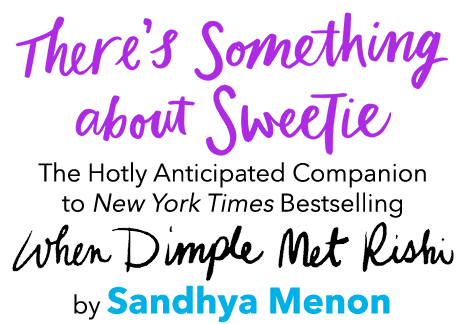 For complete Terms & Conditions, click here. Pre-order and submit your receipt through the form below to redeem a special pre-order offer!